Our approach is proactive and delivers on budget and to deadline. We work with clients through every stage of the project, from conceptual and feasibility planning to detailed design, construction management and supervision. Consideration for the environment and health and safety is central to our practice. Our procedures are certified and assured. We pride ourselves on the excellence of our team and project management skills, which is regularly noted by our clients. Our building designs are innovative and to the latest in industry standards and technology. This ensures longevity with specific focus on the end users, ensuring they are comfortable within their built environments. 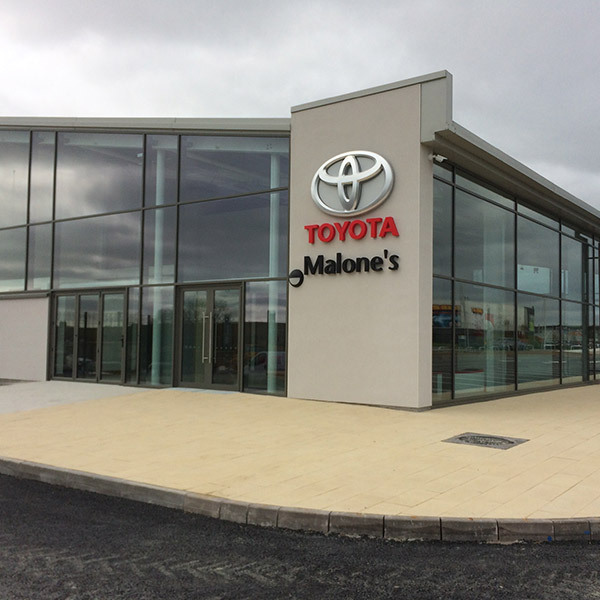 The project comprised of a new modern car showroom space, 2 levels of offices, workshop, external display areas and parking. The structure utilised a steel frame with cladding panels along with full height glazed walls on three sides of the showroom. Due to the sloping site, the internal areas are split level which required a retaining structure separating the showroom and workshop. This allowed the workshop to be positioned to the rear of the building and be less visible and showroom to positioned in more prominently to the front. 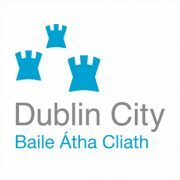 Provision of timely services to facilitate the refurbishment of several Dunnes Stores units including at Cornelscourt, Blanchardstown and Blackrock in Dublin. Structural alterations required to facilitate desired retail layout. Type of contract adopted was Management Contract to expedite delivery of the finished store within a condensed design and construction programme. ORS is providing civil and strutctural services for this project. 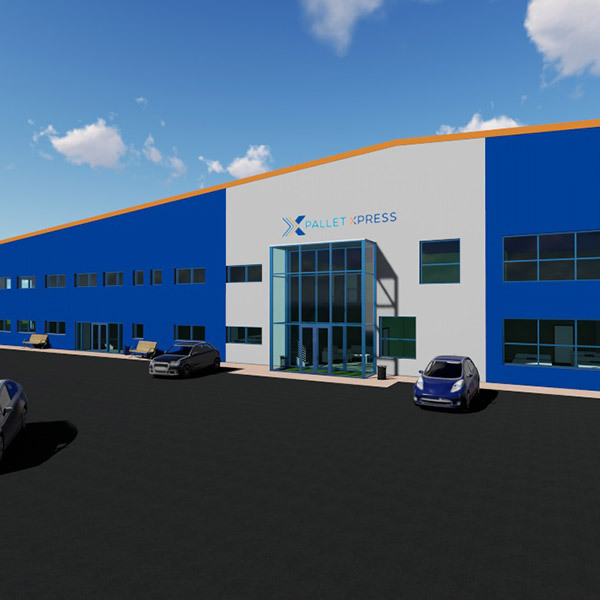 This project involved the construction of a new 8,500 square metre warehouse/ distribution centre for our client, PalletXpress. 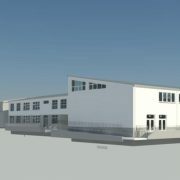 Works commenced in September 2018. 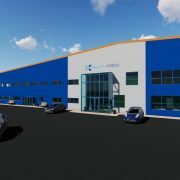 The new distribution centre at Huntstown Business Park, Dublin 11 will consist of 1,168 square meter of office space over two floors and 7,423 square meter of warehouse space. ORS is acting as lead consultants for the project. 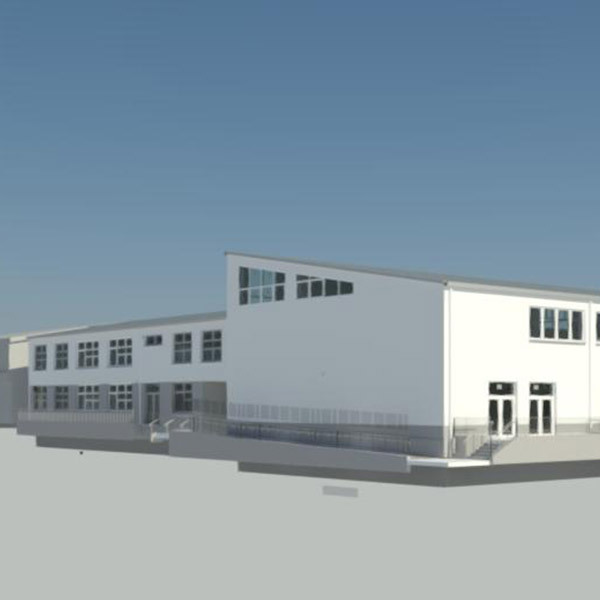 This project consists of the Phase 2 extension to De Lacy College to increase capacity from 450 to 1,000 pupils. This project is part of the ADAPT’ 18 (Accelerated Delivery of Architectural Planning and Tendering) programme and is designed to achieve NZEB classification. The project is due to commence on site in late 2018. Temporary Day Ward and Acute Medical Assessment Unit at Midland Regional Hospital, Portlaoise for the Health Service Executive. 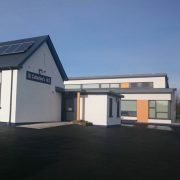 These units are linked directly to the main hospital building and accommodation is provided in a modular 2 storied unit. Construction is due to commence on an extension to the hospital street incorporated into the AMAU phase of the Emergency Department. 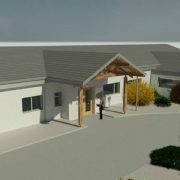 ORS provided consultation for this phase, which will provide a vital link between departments and increased comfort for patients. 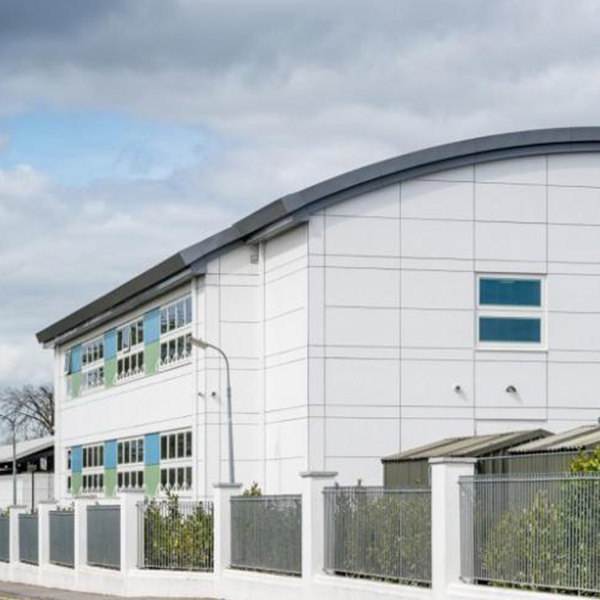 This project, for the HSE Dublin Mid-Leinster, required reconfiguration of the internal layout to the existing single storey facility to provide 16 beds in mostly single room and two bed en-suite accommodations. 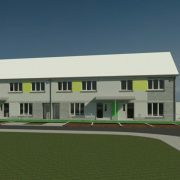 The construction is in keeping with Standard 25 of the National Quality Standards for Residential Care Settings for Older People in Ireland. Works were undertaken on a phased basis whilst maintaining the facility as a live building. Upgrade works were completed to the internal court yard and main entrance to the building. 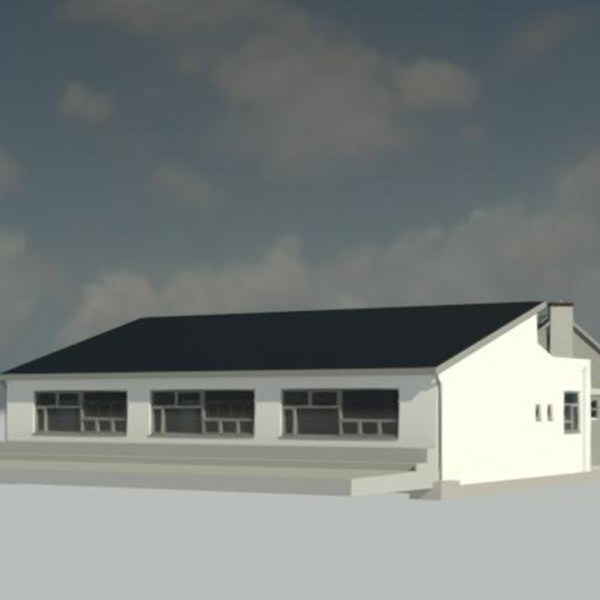 The Department of Education and Skills appointed ORS as the Assigned Certifiers for two pilot schools currently being constructed to Near Zero Energy Building (NZEB) Standards in Aughrim Co. Galway and The Downs, Co. Westmeath. The project included a four classroom extension to the existing traditional school building, which has also been fully renovated to comply with the new energy standard. The NZEB standard has been enacted into European and Irish legislation for all public buildings completed after the 31st of December 2018. 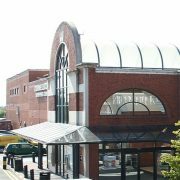 ORS was appointed to conduct a comprehensive building condition survey, identifying any potential issues of note with the building including mechanical and electrical installations condition, planning or building regulation compliance for the purposes of providing a third party report, prior to the sale of the building. 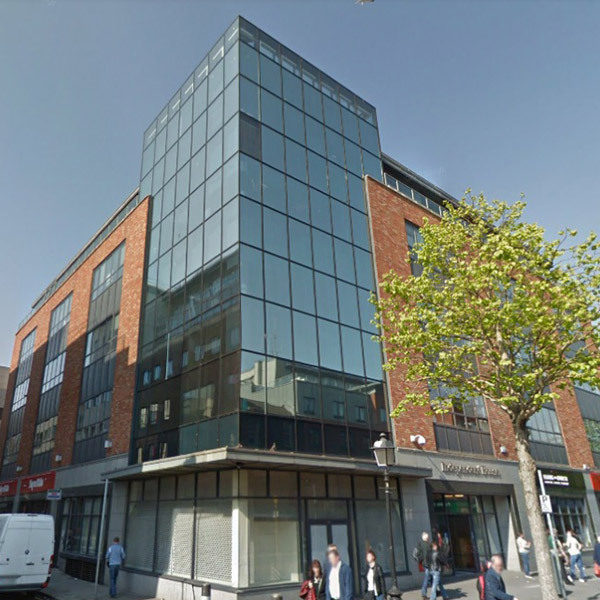 The building is a modern five storey mix use development consisting of extensive office space throughout, retail units on the ground floor and residential units above, office and apartment block, with ground level retail and 11 residential units above. ORS was also instructed to complete a built measured building survey to IPMS specifications for the entire development. ORS was appointed, by Westmeath County Council, as leader of the design team and, together with the appointed Quantity Surveyor, prepared all necessary documentation to seek prices from contractors to carry out the works. This included the preparation of condition reports, schedules of works, design details as necessary, tender documents, tender reports, on-site inspections, defects report and final certification. ORS is also executing the role of Protect Supervisor Design Process on this project. 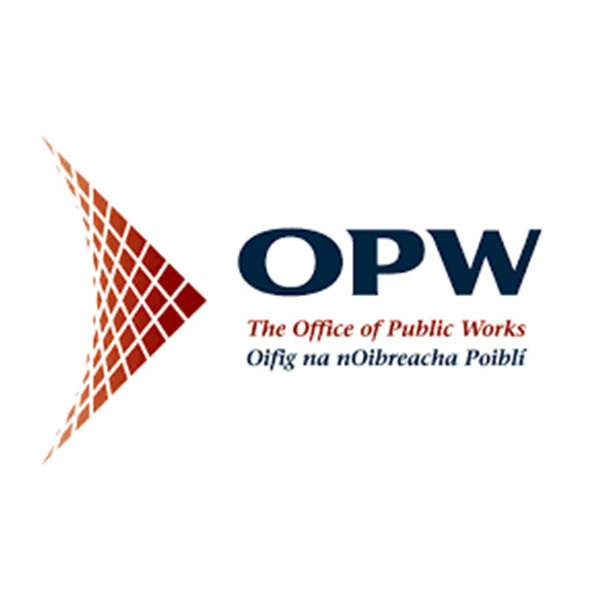 ORS was commissioned by the OPW, acting on behalf of Meath County Council, to undertake pre and post construction surveys of some 85 residential units in the existing Northlands Housing estate in Bettystown, Co. Meath. 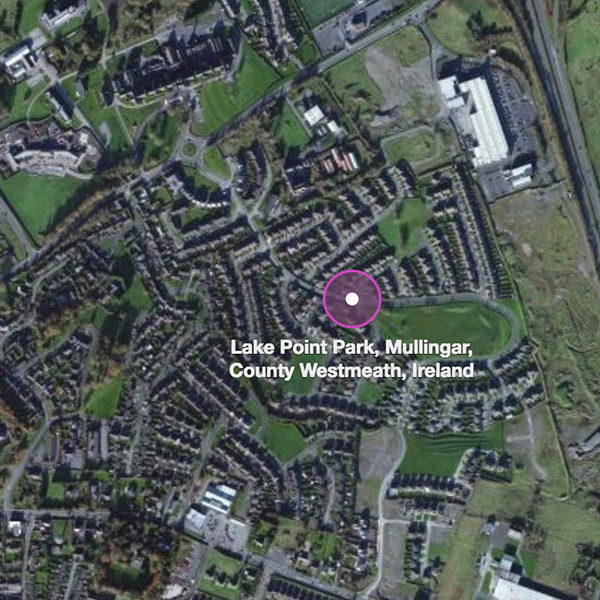 The construction works involved significant civil engineering and excavation works close to the residential units as part of a substantial flood relief scheme in the area. The ORS brief was to provide clear and unambiguous record of the condition of each property prior to commencement of any works. For each crack or anomaly noted, the survey included a photograph, general location of the anomaly, specific location of the anomaly and the anomaly type. This dimensional and structural condition survey of 51 properties in Dublin 1 was required to assist Dublin City Council in assessing the option and feasibility of reconstructing the footpath and/or the road carriageway between existing building lines on the specified streets. This survey was crucial in determining the spacial constraints imposed with regards to both existing and proposed utility services and street furniture. 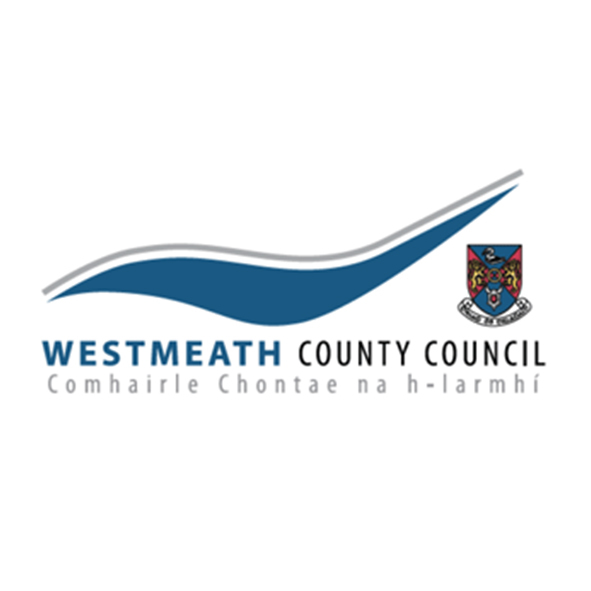 Westmeath County Council engaged ORS for the provision of engineering services for 72 social housing units under The Government’s Rebuilding Ireland Action Plan for Housing and Homelessness. 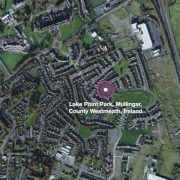 27 houses at St. Laurence’s Terrace, Mullingar were delivered in 2018, with 33 houses in Arcadia, Athlone commencing in June 2018. 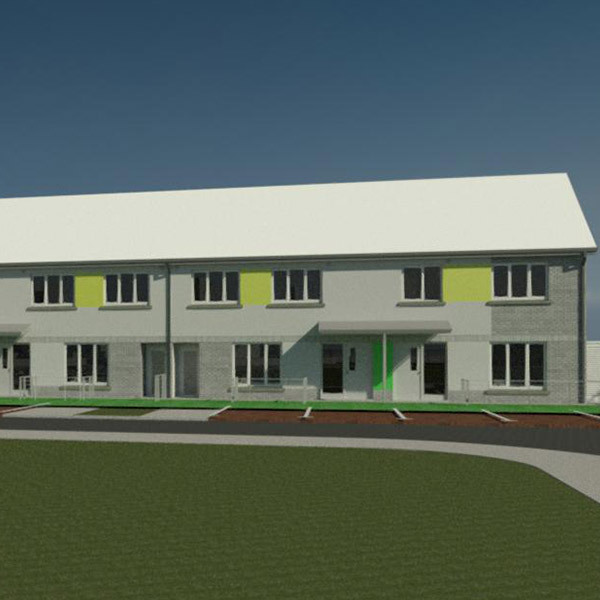 The final package of 12 house at Bun Daire, Kinnegad should commence on site in late 2018.